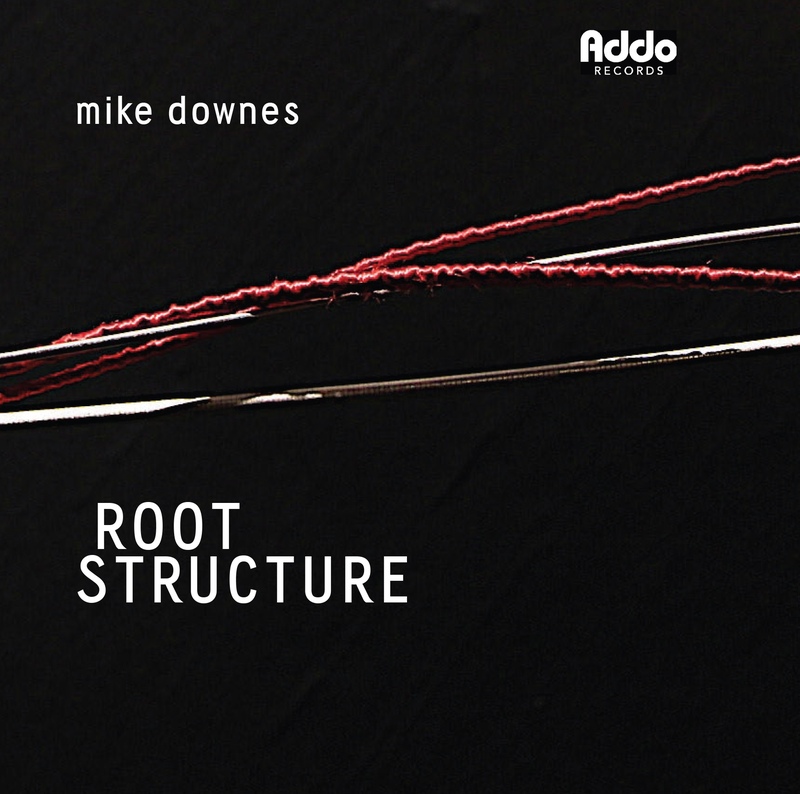 Root Structure is the much-anticipated new album from bassist Mike Downes and his quartet. Featuring four of Canada’s top jazz musicians – Mike Downes (JUNO award winner 2014), Robi Botos (JUNO award winner 2016), Ted Quinlan (JUNO nomination 2003) and Larnell Lewis (Grammy award winner with Snarky Puppy 2017), Root Structure explores lyrical compositions with a deep underlying structural integrity. In music and life, I’ve always been interested in what lies beneath the surface: the underlying structures that hold everything together, the strength that resides deep down. The music in this recording was composed and performed in this spirit. The Mike Downes Quartet has been performing in various incarnations since the mid-90s. The original quartet toured Canada extensively and released their first album Forces in 1995 to great acclaim. In 2013, Downes released a new trio/quartet album, Ripple Effect, which won a JUNO Award in 2014.